This combo pack includes 12 Motorola RDU4100 two way radio walkie talkies, which gives you a full fleet of radios for your team! 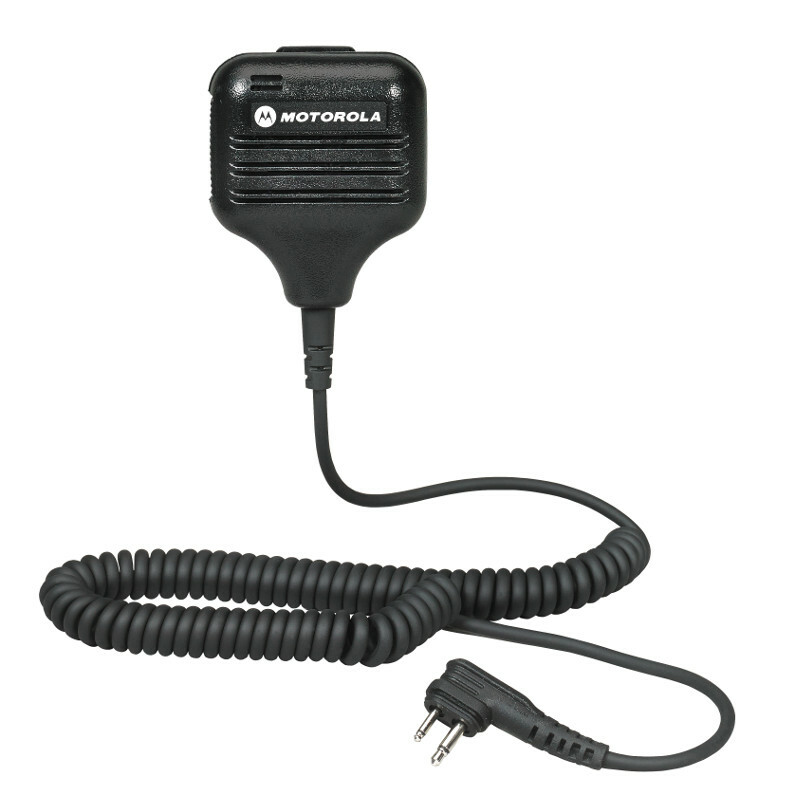 The Motorola RDU4100 included in this radio package pairs durability with power, putting you in control of your workplace communication and safety. This 12 pack will improve worker efficiency and emergency response time whether you are in an industrial or construction environment or you are operating at a school or health facility. Enhance Your Package! 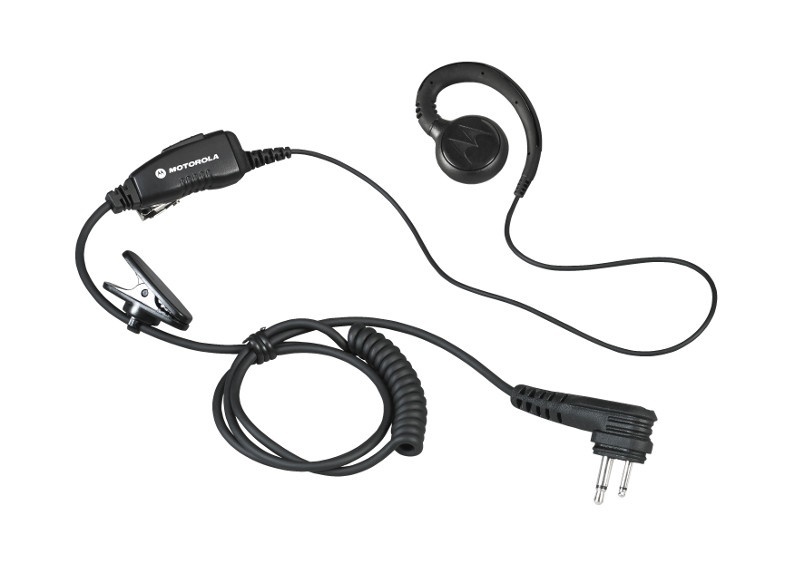 Make your two way radio combo pack even better by pairing your walkie talkies with earpieces or bank chargers! Just browse below at the available add-ons and then check the boxes of the accessories you want to add at the top right of the page before checking out.